There are those of us who are totally comfortable using our laptops’ trackpads, and then there are people who would rather use literally anything else to move their cursor around. But if you aren’t using your computer in the same place all the time, finding a mouse that easily moves around with you can be a hassle. 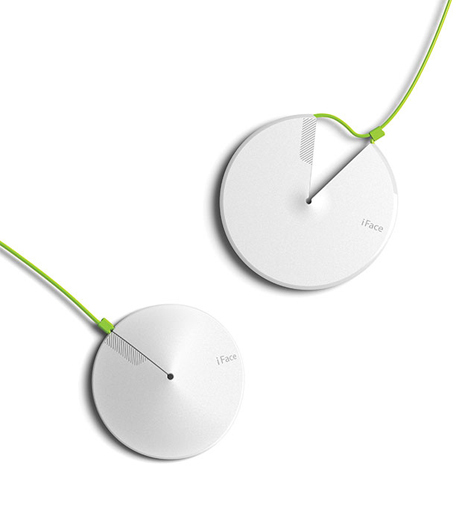 A group of designers known as ACE Group won a 2014 Red Dot design award for their inventive mouse design they call LOTO. 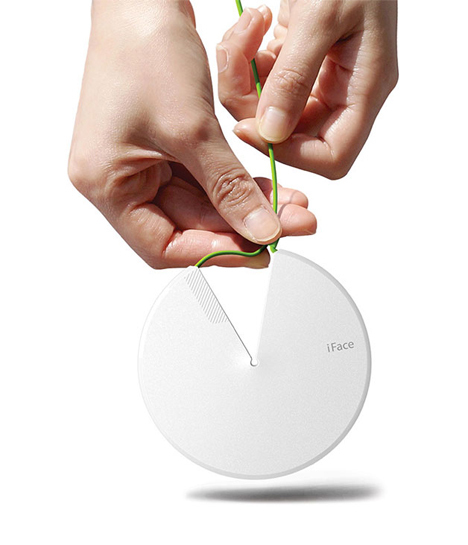 LOTO starts out as a flat disc with a slice removed – like Pac-Man with a cord attached to his mouth. When you need to use the mouse, you pull on the cord to cinch the disc into a low cone and adjust a small stopper to keep it in position. Plug it into a USB outlet on your laptop and you’re ready to go. 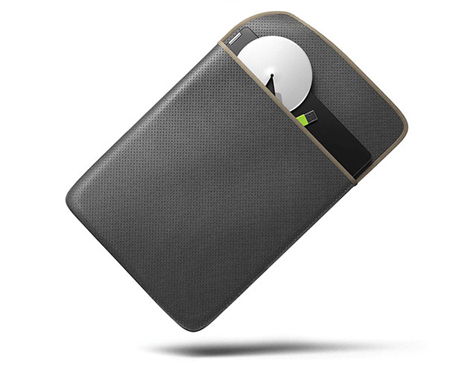 The LOTO is only a concept, so it owuld be interesting to know just how effective the design really is. When in usable form the cone is completely unsupported from the bottom, so the buttons would have to be very responsive to keep the whole thing from caving in when you tap a button. But it is ultra-portable, so that will be enough to win over plenty of die-hard mouse enthusiasts.